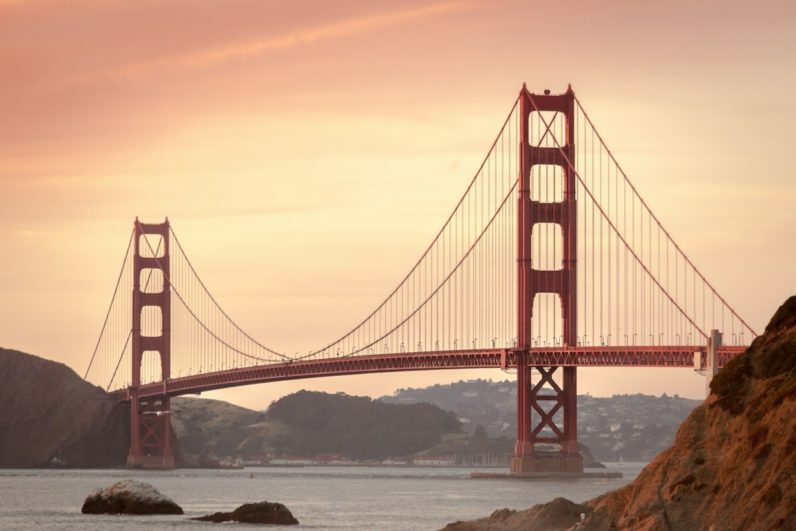 Techies are leaving San Francisco, but where are they going? San Francisco’s role as the center of the American technology industry could be changing. Skyrocketing real estate prices, along with other employment and other demographic trends, are forcing tech companies and workers alike to reconsider the attractions of living in the City by the Bay. Recent Census data for 2016 shows that several of California’s most tech-friendly cities, including San Francisco, Los Angeles, and San Diego are all showing net out-migration, or more people are leaving the area than coming in. And these aren’t the only U.S. cities losing population. Census data also shows more people leaving Chicago and New York than are arriving. But where are they going? And why? The Census data names Seattle, Portland, Phoenix, most of Florida, Austin, and Dallas as cities showing the greatest net in-migration, or more people coming than going, each with a net gain of more than 5,000 people in 2016. Maricopa county, home to the cities of Phoenix and Mesa, added more than 200 people per day in 2016. Seattle gained more than 1,000 new residents every week. It’s little wonder money is driving tech workers and others out of the Bay Area. In San Francisco, where the median cost of a home has reached the $1.5 million mark, a salary of $105,300 is considered low income for a family of four, according to the Department of Housing and Urban Development. By contrast, the low-income limits for the U.S. as a whole are just $24,000. This puts pressure on workers to negotiate high salaries simply to afford a home, and pressures employers to keep costs low—often by hiring in less-expensive markets. By contrast, in Seattle—the fastest rising housing market on the West Coast, and another tech hub—the median cost of a home reached $722,000 in July. Home prices on Seattle’s Eastside—where many tech companies, including Microsoft, are located—are higher, but still less than half the cost of the Bay Area. In many of the other popular destinations for movers, such as Portland, Phoenix, and Austin, median home prices are lower still: half the cost of Seattle, and a quarter the cost of San Francisco. The rising cost of living for tech workers in the Bay Area could be feeding into another trend that’s affecting workers and employers around the globe: the work-from-home revolution. The Bureau of Labor Statistics recently reported that the percentage of workers who work from home or via remote at least some of the time had increased steadily over the last decade. As of 2015, 38 percent of people in managerial occupations, and 35 percent of professionals report working from home some or all of the time. For many of them, this provides flexibility when deciding where to put down roots. There’s another factor that could be driving migration patterns: baby boomer retirement. Redfin and National Van Lines have both noted a broader trend of people leaving northern climates for Sun Belt states like Florida, Arizona, and Texas. Aside from the sunny weather, what do these states have in common? They’re top destinations for retirement-age movers, according to a recent analysis by SmartAsset. After years of delaying retirement plans after their retirement accounts were hammered in the 2008 stock market crash and recession, the long-anticipated wave of baby boomer retirees has finally hit at a pace of about 10,000 a day. Today’s retirees are seeking places where they can live an active retirement on a budget. They may be approaching 70 years old, but most baby boomers say they feel younger and are more active than their age would suggest. The majority also have less saved than retirement benchmarks advise. Perhaps that’s why there are two California counties bucking the out-migration trend. They’re Riverside and Placer counties: home to Palm Springs and Lake Tahoe, long noted as retiree havens with a lower cost of living than California’s coastal cities. Both showed net in-migration of more than 5,000 people in 2016. San Francisco has long been seen as a city of opportunity. That’s not likely to change anytime soon. However, rising costs and changing demographics are making other cities more attractive to tech workers, retirees, and others who seek job opportunities and a more reasonable cost of living.